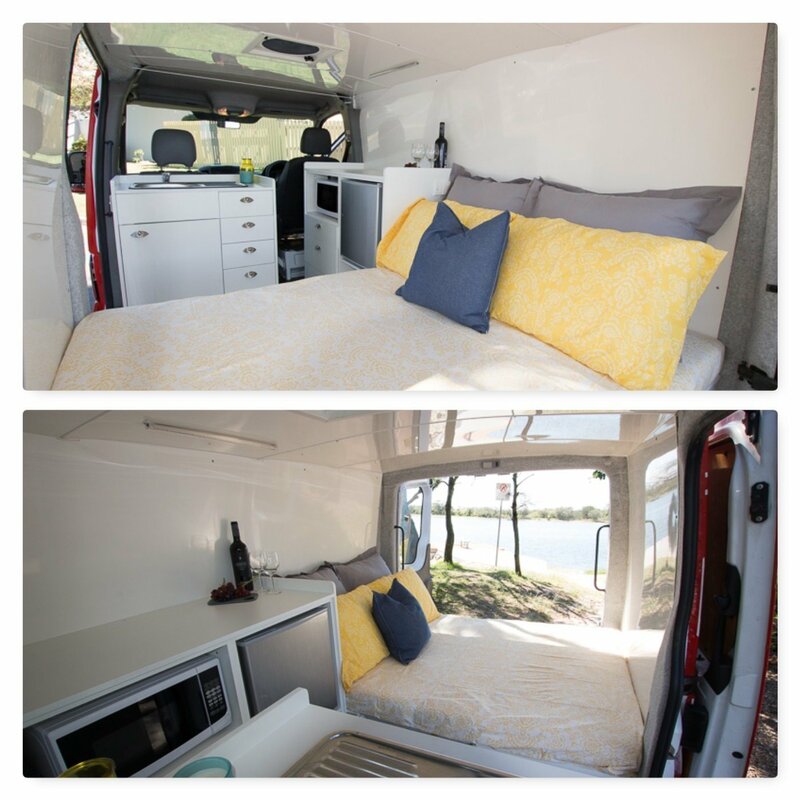 Kuluin, QLD- Sunny Campa for hire. Available for Setup and Self Drive. Dual battery system. Alternator will charged back up battery when driving. Never worry about if the camper will start again.... it always will. Battery Charger 240V to 12v when connected to main. -200km/ day free of charge. -A total of 50 cents will be charge per extra Km drove. -Diesel tank must be full when returning the vehicle. 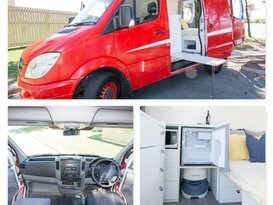 -Inside camper must be return in reasonable cleaning conditions. -Porta Potti must be empty and rinse when returning vehicle. -Missing ignition Key has a cost of $600 plus technician programming cost. Sunny campa hire was great. 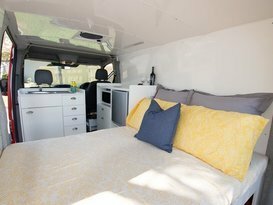 Everything you need is in this van for travelling, eating, sleeping and relaxing in the van. 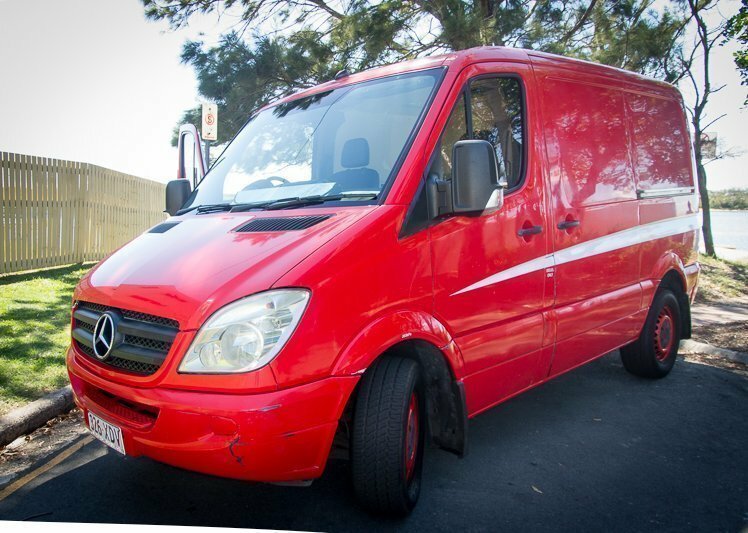 The owners explained about all the features of the van at pick up time. They were also friendly, and flexible with our pick up and drop off day. 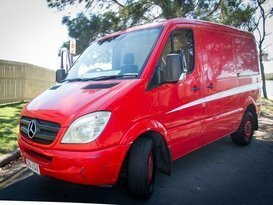 A good option for anyone wanting to travel around the area. Red Dog was a very comfortable drive and very economical on fuel. The bed was very firm which suited me but my partner felt it was too hard. The bed is short -not suitable for above average height but thats not me so I thought it was great. 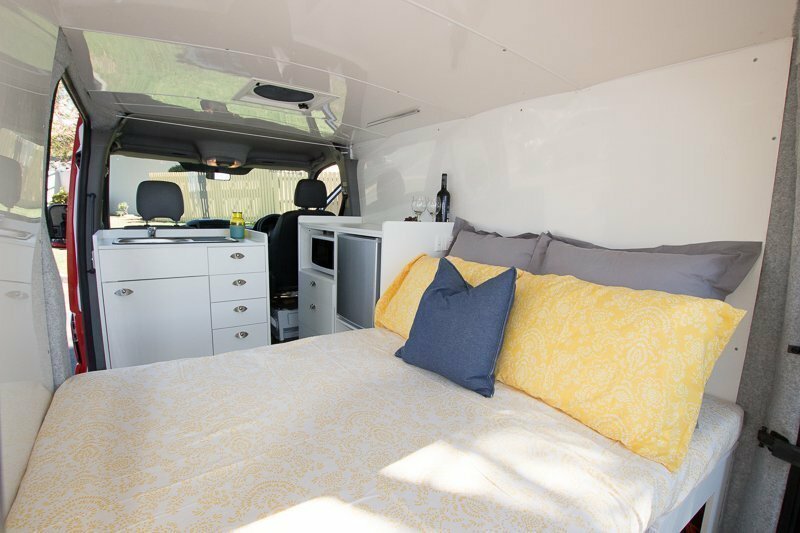 It was smooth sailing exactly as described, great service, hassle free a comfortable and relieable camper. Jose was a great host, very friendly and informative. His van was exactly as it is advertised. 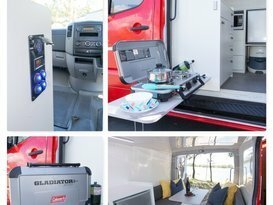 It was clean and reliable and had everything we needed. Thanks for everything it made for a fun easy trip. Exactly what we were after! Jose is absolutely lovely and has so much attention to detail - it had everything we needed, we will certainly be back. 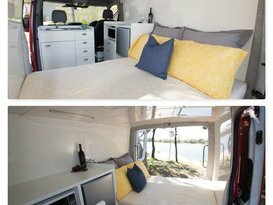 Everything you need in a Campervan, Red Dog has it. 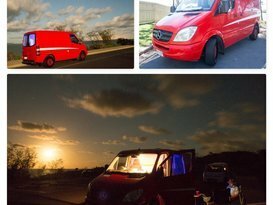 It was our first time renting one of this and doing a road trip and didn't disappoint. 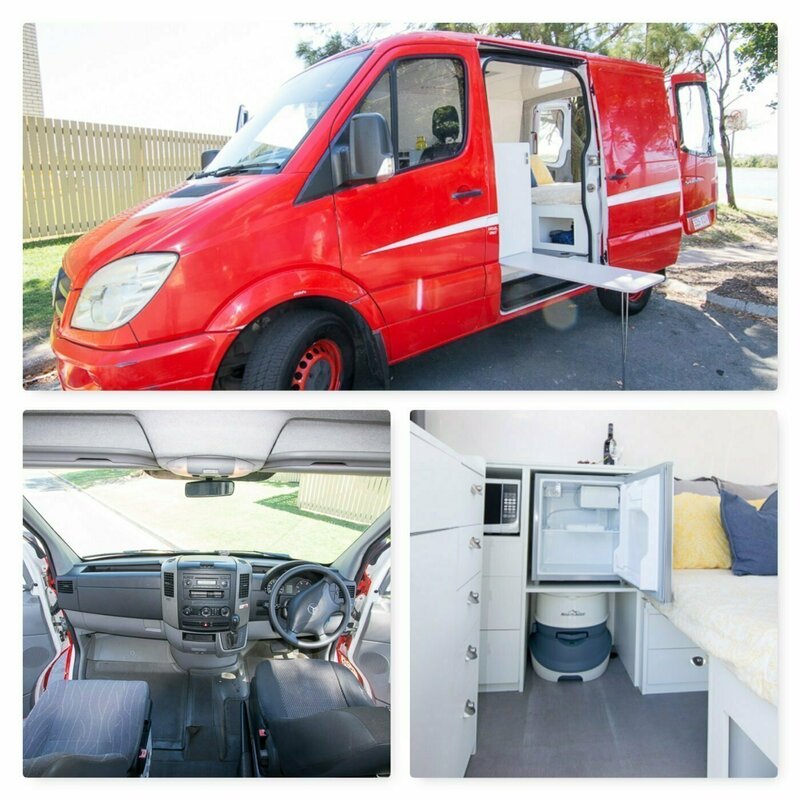 Red Dog's very easy to drive and comfortable, the bed was very comfy to sleep in plus It has a plenty of storage underneath. Jose was very helpful, He took his time explaining how everything works and answered every single question that we had. The camper van was exactly what we needed for our weekend trip. 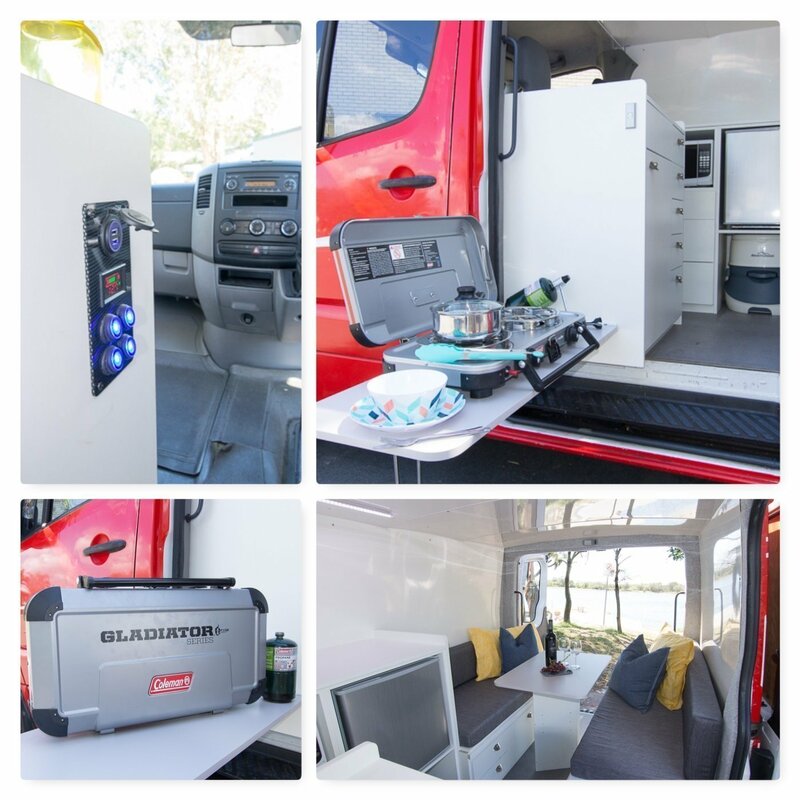 Easy to drive and set up -had everything that we needed. Great communication and flexibility- recommend to all . Jose the business owner was extremely helpful and super friendly. The little red beast went all the way to Airlie Beach and back and never missed a beat, didn't even use any oil or water and is super economical at approx 10 litres per 100 klms . 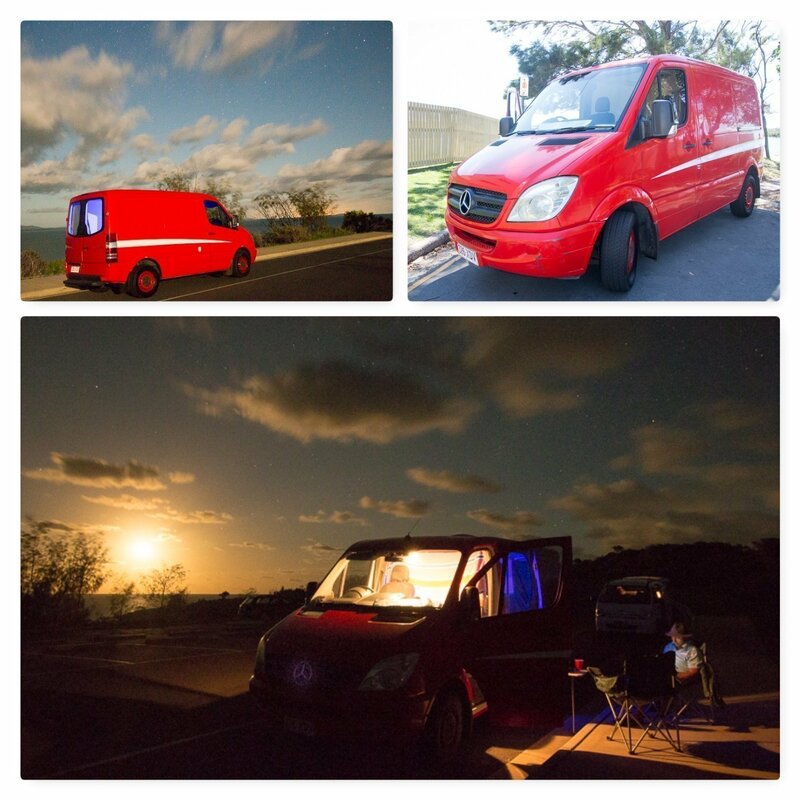 Red Dog is the best van ever, I had an epic trip...so easy to drive & the van was awesomely kitted out! Jose made everything so easy & went out of his way to get me on the road! Really appreciated all the help. 5 star van 5 star service, absolutely recommend!